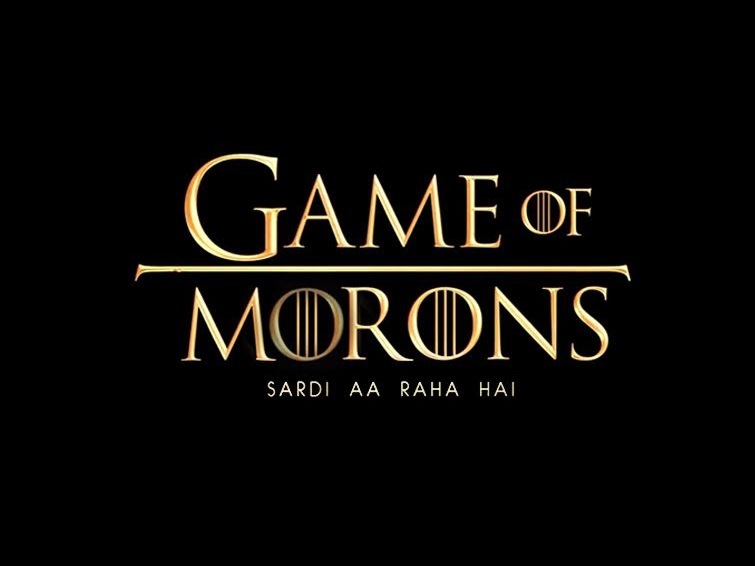 Hottest Parody In Town, Have You Seen Game Of Morons Yet? As the curtain opens they show Sardgiri, Nandkishore’s place and Caitylyn goes: Hum udhar kaam kar karke paglaye hue hai aur aap yaha hawa khaa rahe hain? That’s when you will burst into laughter because…Sweater ee sab nikal lo…Sardi aa raha hai! Enjoy this Bihari Parody which will surely crack you up! Here is another ribcracking sequel to the earlier one!